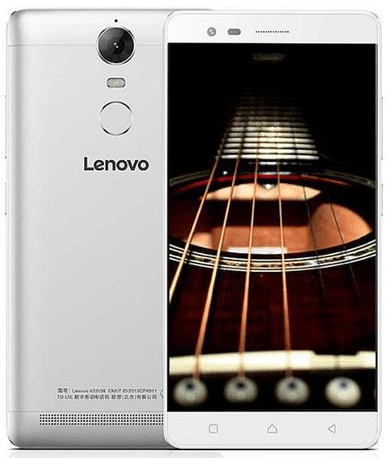 Lenovo has recently launched one more model in its K series in january, Lenovo K5 Note in China. It’s a very fast release of its new product after Lenovo K4 Note. But it doesn’t imitate its predecessor and is with a new look compared to the Lenovo K4 Note. The key asset of the Lenovo K5 Note is its Processor; MediaTek Helio P10 octa-core runs 64-bit. Design is totally different from all other Lenovo K series Note’s, in its shape and look. It is completely designed with metallic body and even its dimensions are also decreased slightly. It has 5.5 inch LTPS IPS LCD capacitive touchscreen with 16M colors and 1080 X 1920 pixels resolution. The touch screen provides more faster and integrated access with Low Temperature PolySilicon LCD screen. Lenovo K5 Note is installed with Android Os, v5.1 (Lollipop) with Mediatek MT6755 Helio P10 processor running Octa-core with 1.8 GHz speed with a graphic card, Mali-T860MP2. The Mobile runs with a 2 GB RAM with 16 GB internal memory expandable up to 128 GB with the help of microSD with a 3500 mAh powered Non-removable Li-Po battery. It has Dolby Atmos sound with Hi-Fi audio. Supports Wi-Fi 802.11, Wi-Fi Direct, and hotspot, Bluetooth 4.0, A2DP, LE, NFC and GPS with A-GPS. The image clarity in Lenovo K5 Note is very good with 13 MP rear camera, f/2.2, PDAF supported with dual-LED flash and 8 MP front camera. Other features like Geo-tagging, touch focus, face detection, HDR and panorama are availed for camera in this mobile. The most required sensors available in all the latest phones are also available in this Lenovo K5 Note like Fingerprint, accelerometer, gyro, proximity and compass and is just available at Rs. 11,999.